Here we will talk about the best cell phones for seniors in 2019. Here you will find cell phones and smartphones designed with seniors in mind. Providing an easy-to-use experience and safety for seniors in the emergency cases, are the aim of the senior phone. For sure, these phones built by companies that catering the senior market by offering senior-friendly cell phones along with affordable plans. Let’s dive in each cell phone reviewing their features. 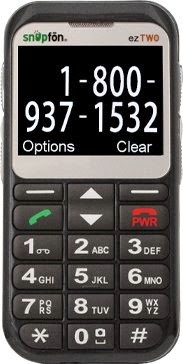 The Doro PhoneEasy 626 is an easy-to-use flip phone for seniors and offered by Consumer Cellular. 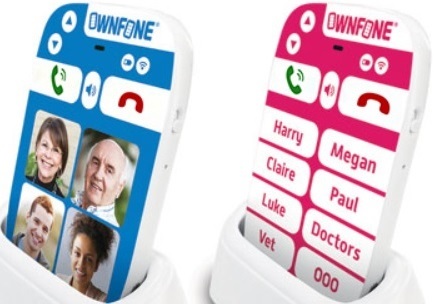 This company targeting the senior's market and its phones come with many features to help senior citizens. 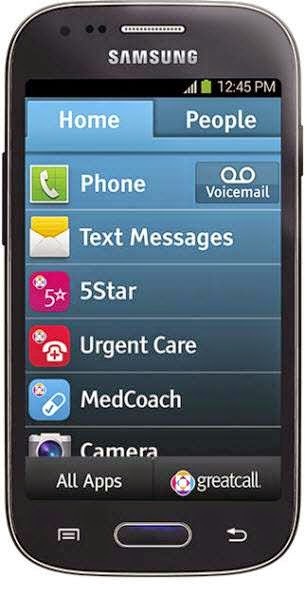 The Doro PhoneEasy 626 has good features make it one of the best cell phones for seniors. It has large buttons and a color screen that displays big fonts. And cares about the senior's safety by including SOS button. Let's review this flip phone features. Big easy-to-use keypad buttons, speed dial buttons. High contrast color screen with a large font, and external display screen to show notifications. Loudspeaker phone for loud calls. As you see this senior cell phone combines safety options and some advanced options such as the digital camera and Bluetooth. This cell phone will cost you $ 50. Easy to deal with the big numbers, back-lit dialing keypad. Has a voice dialing capabilities to make calls by your voice. High contrast color screen with big, bright numbers, that makes it easy to see and read. More easy by using Yes or No buttons to access the phone option and menus. Amplified speaker for louder calls, hands-free listening and talking and is hearing aid compatible. This senior-friendly cell phone will cost you $99. As GreatCall Wireless cater to the needs of the senior citizens, it also offers affordable plans with safety services. The 5Star Urgent Response service is 24/7 Monitoring Service that connects you to a Response agent when pressing the 5Star button. Note: you'll pay extra monthly fees to activate safety and health features. Speaking keypad with big, easy to read and easy to activate buttons, and also has 8 Speed Dial Keys. Loud speakerphone for louder calls. Low Battery Warning system and simple menus. SOS Emergency Alert, you can use to alert up to 5 responders by voice and text messages or to alert is near you by a siren in emergency cases. Also, Snapfon offers a low-cost plan that provides one button press to connect you to its 24/7 Mobile Monitoring Service. You can get the ezTWO3G for free if you participate in any of the Snapfon plans and you will also pay $35 activation fee for one time. Also, you can get the ezTWO3G unlocked to any other service of your choice for $79.99. 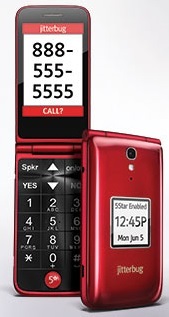 The Just5 Brick is a well-designed cell phone for seniors that can care with the important senior's needs. 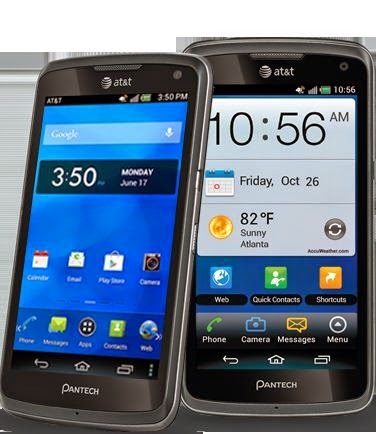 It operates on GSM carriers like AT&T and T-Mobile or any other compatible GSM carrier. 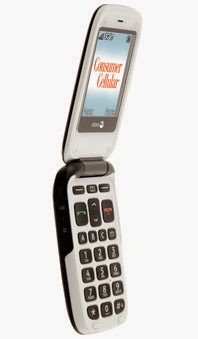 This phone cannot work with CDMA carriers like Verizon and Sprint. 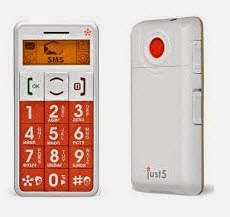 The Just5 phone is a basic cell phone for seniors and has big buttons, and SOS emergency button to call for help at the emergency. Let's review the phone features. Speaking keypad with big, easy to activate buttons. FM Radio that works without using the earphones. Long life battery up to 8 hours in talking. SOS Emergency Alert button, you can use to alert up to 5 contactss by text messages, then call them one by one. The handset comes in many colors. Up to 12 contact buttons. A button to activate the speaker phone function. This is a list of the best cell phones for seniors 2019 will be updated as new cellphones for seniors launched and deserve to join the list. Day by day, more seniors use smartphones for using social media and keep in touch with their family and friends. Smartphones can help seniors for other purposes like monitoring their medications. So, they need simple smartphones to deal with their problems with the advanced smartphones. Here we will review the best smartphones for seniors. The Jitterbug Touch3 is a simple, smartphone for senior citizens. It built by Samsung and launched by a company provides phone plans and health care services for seniors, which is GreatCall. This phone has a simple user interface that contains two tabs. This simplified menu allows seniors to direct access their favorite contacts and use the phone apps. The Samsung Touch3 user interface designed to keep seniors safe and healthy. They can be monitored by their family and have access to the customer services and medical care services. This Samsung smart touch phone powered by Android operating system and is one of the best smartphones for seniors you can get for $169.99. Is another ideal smartphone for seniors that runs on the Android operating system and provide good features for elder users. The Easy mode provides a simple user experience with easy-to-read fonts and quick access to the phone's menus and shortcuts. It also provides common features like a voice dialing and commands and text prediction. This easy-to-use touch cell phone is available through AT&T for $1 with 2 year contract plan, you can go for AT&T nation 200 plan start with $29.99 if you are 65 and older. Samsung Galaxy Phones is a good choice for seniors searching for a bigger screen smartphone. The Easy mode simplifies the user interface to make it easier for seniors to access the favorites features. 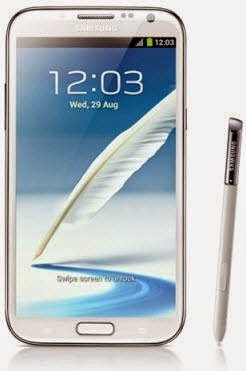 Some Samsung phones offer a stylus which provides the touch more accurate control for seniors with trembling hands than their fingertips.